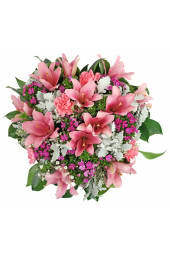 When words alone cannot convey what you feel, let us help! 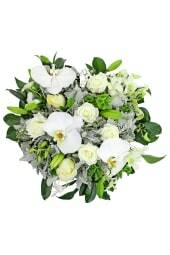 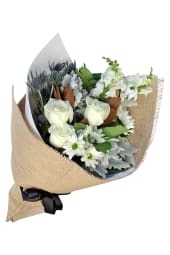 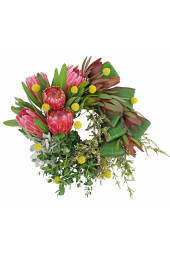 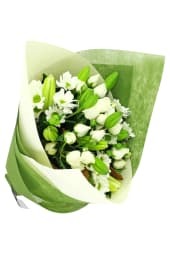 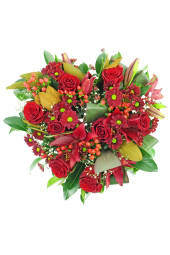 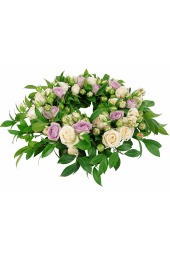 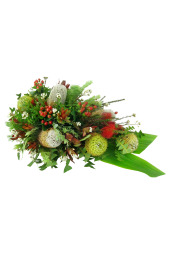 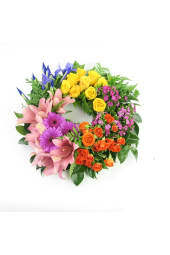 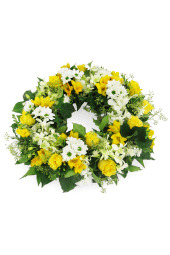 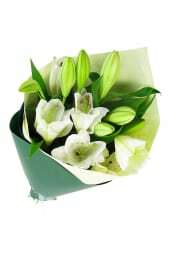 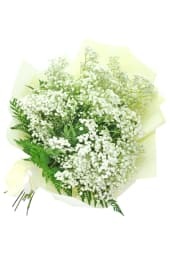 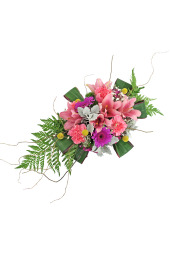 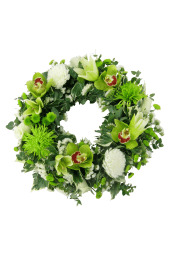 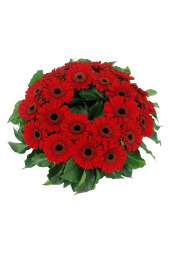 Experts in flowers specifically for the funeral service, Flowers Across Melbourne’s compassionate florists curate and craft beautiful, thoughtful and appropriate tributes help to you express your sincerest heartfelt condolences. 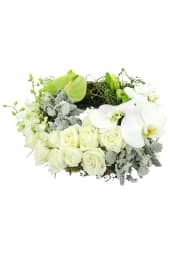 From coffin sprays to traditional wreaths, our selection of elegant arrangements features blooms that are always fresh and vibrant, offering the perfect way to honour your loved one. 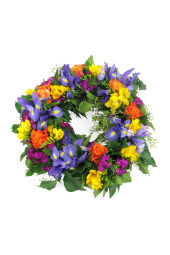 And to make things easy during this difficult time, we’ll hand deliver your funeral arrangement to the service when you order at least 24 hours in advance.